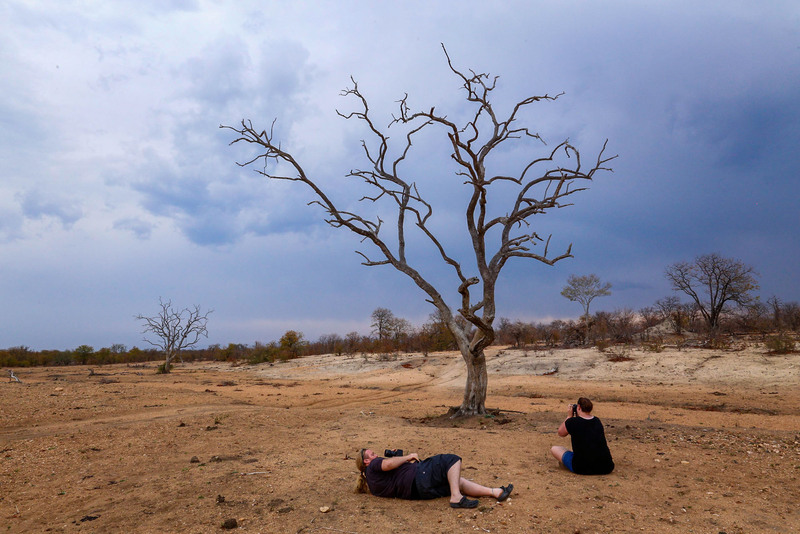 All our workshops have a practical element to them which we are able to provide in our tutorial room in Nelspruit, with the exception of our Wildlife photography Basics workshop. For our wildlife photography workshop we move to the Timbavati Game reserve for 4 full days and 5 nights, of on location tuition. The goal of this practical Workshop is to share with you some of the techniques, thoughts, processes and technical fundamentals we have used in our own photography as professional wildlife photographic Guide/tutors over the past years. 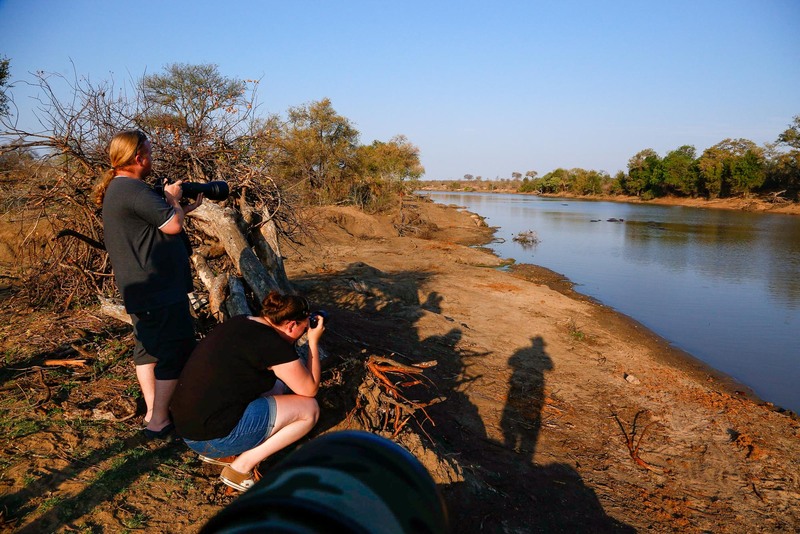 As a package the workshop is designed to help you improve and gain a greater understanding of wildlife photography and what in takes to take great wildlife images. This workshop has a number of our other workshops included in the itinerary, so it a great learning experience for any photographer wanting to give their photography a jump start. As this is a practical workshop and most of the learning will be done while in the field shooting. 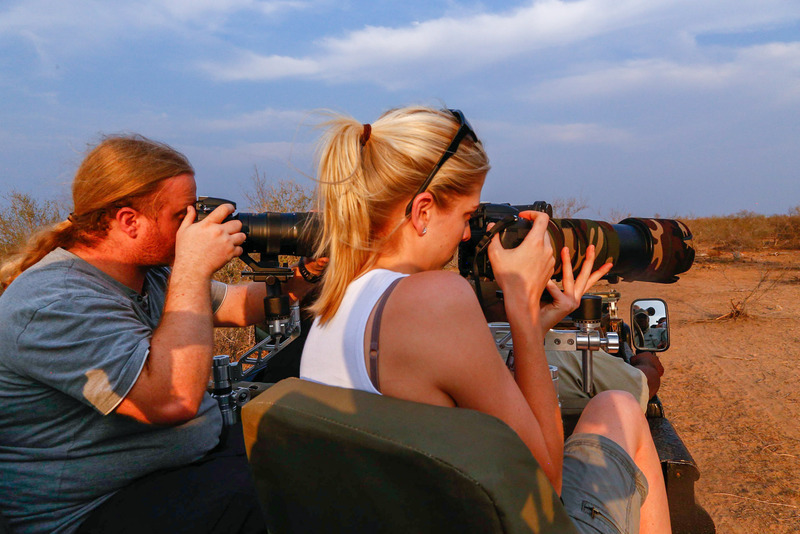 We have structured the game viewing activities so that there is always a photographic tutor to constantly provide information, relevant to that wildlife sighting and is always on hand to answer any questions. Was die In-Crowd werde Ihnen nicht Sagen, Über Ghost Writer Bachelor-Arbeit Einfach ein Anfrage für eine Kostenlose revision und der Autor wird wieder tun Sie das Papier nach Ihren Bemerkungen….